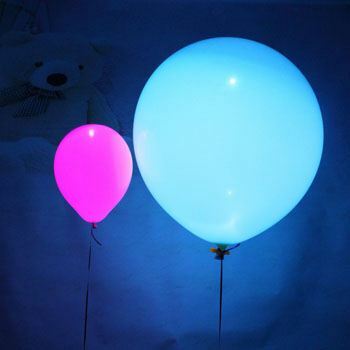 ● LED Balloons- Make a glorious New Year by your brand name imprinted LED Balloons. The LED balloons will illuminate the party theme organized by your Company. These illuminating balloons are a sure bet if you are hosting a party for your employees and clients. 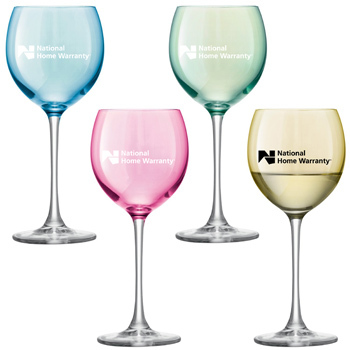 ● Drinkware Sets- Let your attendees enjoy their vodka or other alcohol drinks in the crystal clear drinkware sets. Hence make the party lively by arranging shot glasses, beer mugs, flute pastel, whisky glass etc. and you can make the glass look more interesting by imprinting the New Year on it. ● Ice bucket- Keep your party drinks cold for a longer time by storing it in the ice bucket or you can also pour the ice cubes from the ice bucket to your drinks. 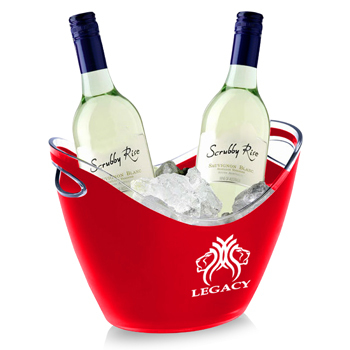 This product is designed beautifully in the shape of a bucket which is filled with ice and is enough to use during a party. 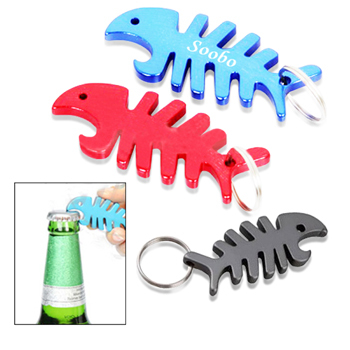 ● Bottle opener- Bottle Openers are one of the best party favors because it helps to crack open the lid of the wine and beer bottles to enable the drinks in the shot glasses or other cocktail and beer glasses. 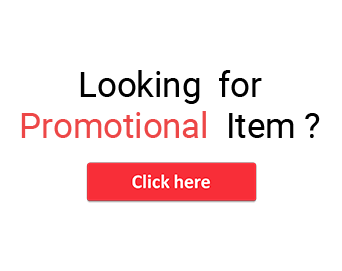 ● Serving tray- Hire best catering professionals for serving drinks and snacks to the attendees present in the New Year party organized by you. 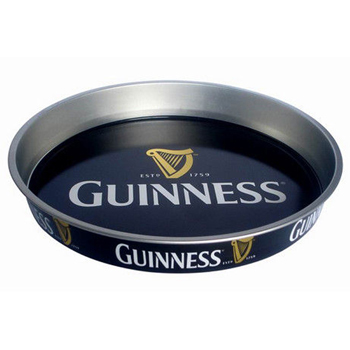 The serving tray can be either spherical or rectangular in shape and the cocktail and beer glass can be served easily resting on this serving tray. 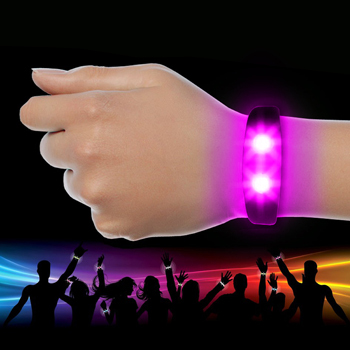 ● LED Bracelet- LED bracelet will brighten up the New Year party to a next level. How amazing it will look in the wrist of the attendees when the lights are turned off. 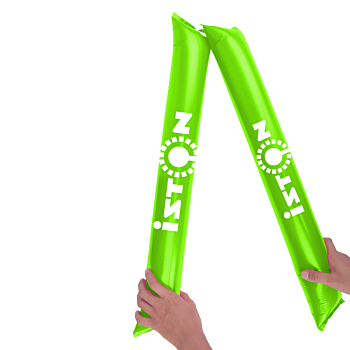 ● Bang Bang Sticks- Bang Bang Sticks are inflatable item which are basically used for cheering instruments during any sports activity or any events. So enjoy your New Year’s Eve cheerfully with these bang band sticks.